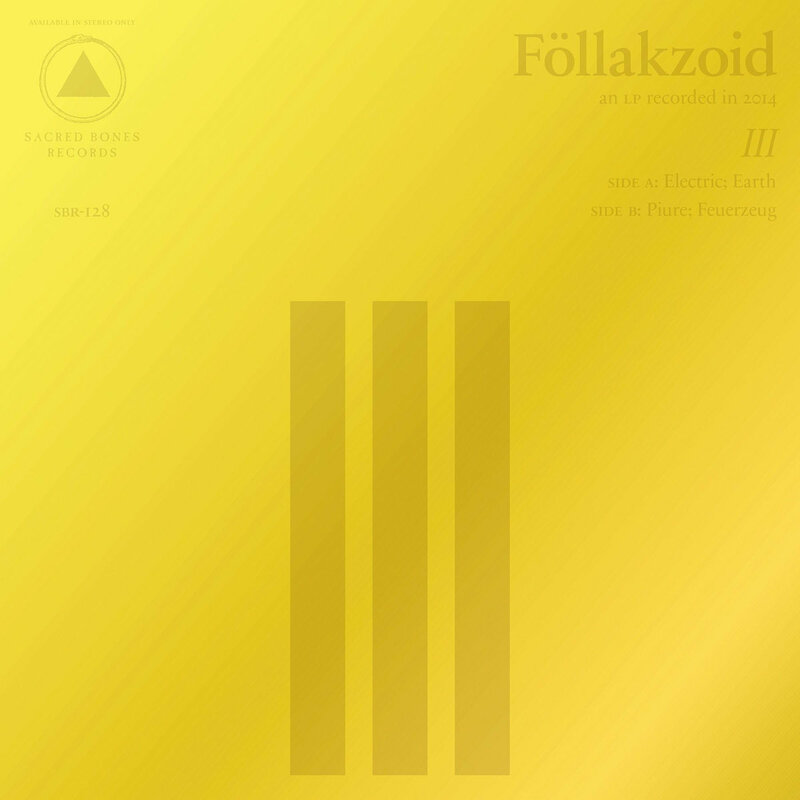 Follakzoid began as a trance experience between childhood friends Diego, Juan Pablo, and Domingo from Santiago, Chile. Heavily informed by the heritage of the ancient music of the Andes, the band has learned to integrate this influence with contemporary sounds of their times, creating a rich yet minimal atmosphere. III is a four-part minimal sound voyage in which you can hear Fage developing into something more upbeat, obscure, and sharp, yet even simpler in terms of elements.